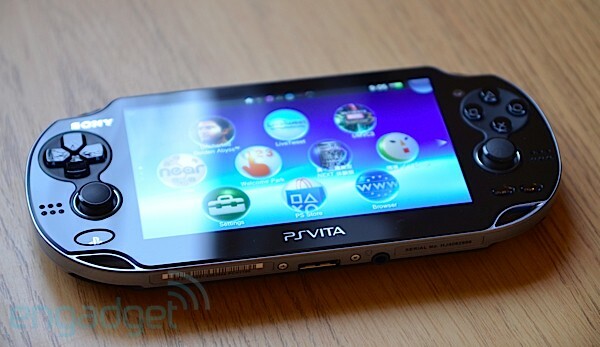 It's time to get realistic about the prospects of a PlayStation Vita price drop. Sony Worldwide Studios' head Shuhei Yoshida dampened the fires of speculation at GamesCom this week by telling Eurogamer that it was simply "too early" to slash the price on the gaming handheld -- it was only just launched this year for every active region beyond Japan, after all. That's not to say Sony is determined to keep the PS Vita at $249 forever. Much like what it did for the PS3, the company is working to bring down the price by streamlining part costs. The cuts might be necessary given the mismatch between the warm reception to the quad-core, OLED-packing hardware and the actual sales; Sony would "like to see more uptake" than what's been seen to date, according to Yoshida. In the meantime, we'll have to be content with bundles like the European LittleBigPlanet combo if we want to eke out a little more value at the game store counter. price is to much at the moment. Reduce it and it prob will sell. Got to be honest im interested in the 3ds XL.